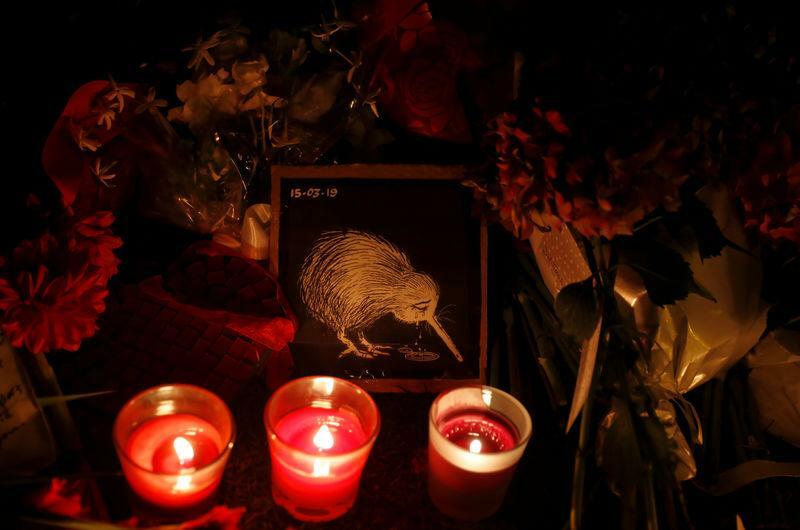 LONDON (Reuters) - Social media platforms must be able to react more quickly and stop the broadcast of live events, the leader of Britain's opposition Labour Party said on Sunday, after a gunman in New Zealand broadcast a shooting rampage last week. A gunman broadcast live footage on Facebook of an attack that killed 50 Muslims in two mosques. The footage quickly spread across the internet and was still available on platforms including Twitter several hours later. "The social media platforms which were actually playing a video made by this person who is accused of murder... all over the world, that surely has got to stop," Jeremy Corbyn told Sky News on Sunday. "Those that control and own social media platforms should deal with it straight away and stop these things being broadcast. But that brings into the whole issue of the question of regulation of social media."